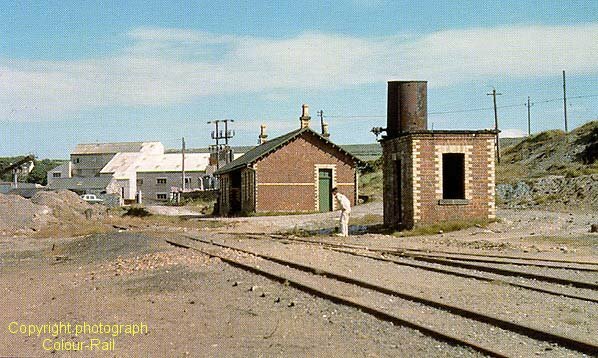 Notes: Foxdale was a terminus station situated on 2.5 mile branch line that ran up to St John’s. 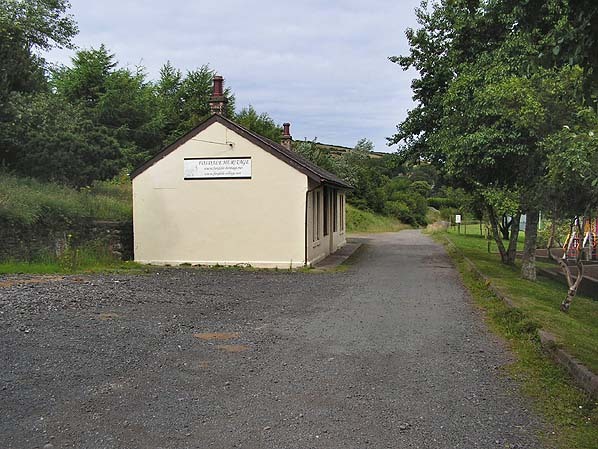 It opened with the line on the 17/08/1886 having been sponsored by the Foxdale Railway Company who made an end on connection with the Manx Northern Railway at St Johns. 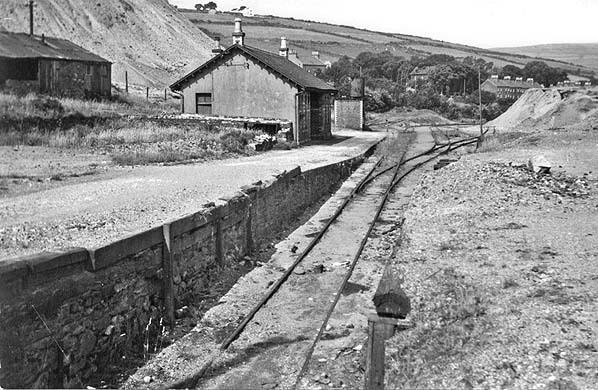 Railway operated the line first on behalf of the Foxdale Company but later when the company went bankrupt they operated it for the receiver. 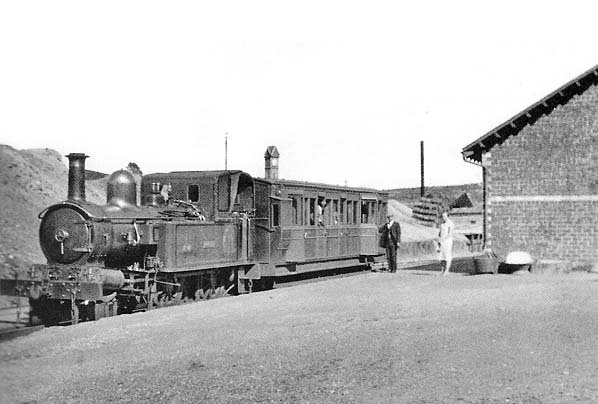 very busy, particularly in the summer the Foxdale Branch was, in terms of passenger traffic, the exception. A couple of trains per day consisting of one coach became the norm. 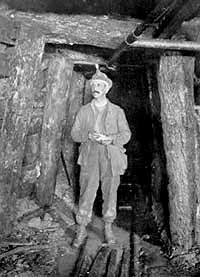 1905 - 1994 & Vol. 3 by J I C Boyd - the definitive history of the Isle of Man railways - Oakwood Press. in 1943 some freight was carried until 1960.